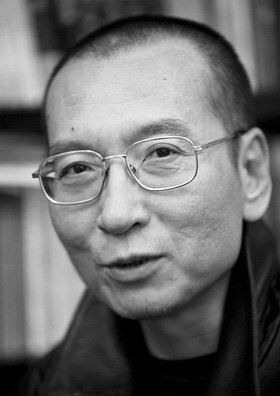 The Nobel Peace Prize 2010 was awarded to Liu Xiaobo “for his long and non-violent struggle for fundamental human rights in China”. The Chinese. Oh…. what a let down! Google ends censorship at Chinese operations – our Tiananmen Square Massacre articles spike! Chinese authorities are struggling to regain control of the internet searches by their citizens – but they are obviously losing the battle as our little Barbados Free Press website has started to experience a tsunami of visits to our articles about China. If the numbers hold, BFP will experience thousands or even tens of thousands of new and unexpected visitors in the next few days. Our thousands of new Chinese friends are arriving primarily after searching for the words “tiananmen square massacre” or “tiananmen square protest” and, most revealing: “tiananmen + democracy”, “China + human rights” and “China + democracy”. As Caribbean blogs and websites go, Barbados Free Press is moderately successful but we’re nothing compared with the big guys. For instance, as the 500th most popular website in the world, Drudge Report gets over 3 million unique visitors a month while BFP takes over a year and a half to reach that number. So as successful as BFP is for a Caribbean blog, we’re just a hair on a flea on the internet dragon. Well – you get the point. Yet BFP will see thousands or tens of thousands of new visitors from China in the next day or two. Think of what that means worldwide: internet censorship is not happening right now in China and a hundred million or more Chinese citizens are seeing the world on the net without their government-imposed limitations. The Dream of Chinese Freedom is still alive! The democracy movement that ended with the Tiananmen Square Massacre was fed by fax machines, pagers and face to face meetings. The internet didn’t exist as it does today. Who knows what could happen if our Chinese friends have the freedom to openly share ideas with each other on the internet? 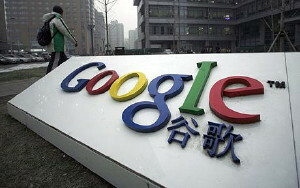 History may view this Google freedom for Chinese citizens – even if it only lasts a few days – as one of the most important events of the era for China. You can bet that the elites of the Chinese Communist Party have a little more than mere concern in their guts today. That feeling they are experiencing is the beginning of fear – because the Communists know that in a free and fair exchange of ideas… they lose. We at Barbados Free Press are happy that you can join us and we hope that your new freedom continues. Below is a list of our most popular articles being viewed by people from China. 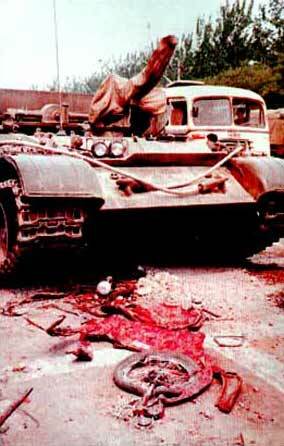 Many of the articles contain stories of human rights violations by the Communist government of your country. As you read our stories, please remember that our intent in exposing these human rights violations is to work towards more freedom for individual citizens of China. You and your country have so much to be proud of. In many areas, China has come further and faster than any other country in the last few decades, but your progress has not been without cost to you and your ordinary fellow citizens. You also know that the main beneficiary of your labour is an entrenched group of political elites that has brutally repressed ordinary Chinese citizens who desire to be free and to progress as individuals and families. Would Bussa Have Accompanied Barbados Chief Justice and Prime Minister To Chinese Embassy Celebration? To our friends from China: you can see all our China articles by entering “China” in the search box at the top. That will show you all our articles.